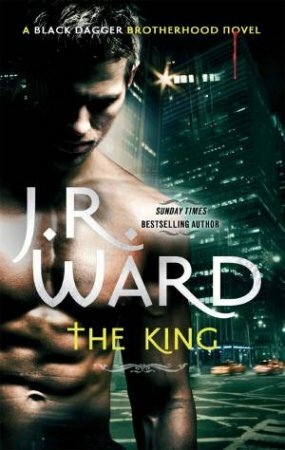 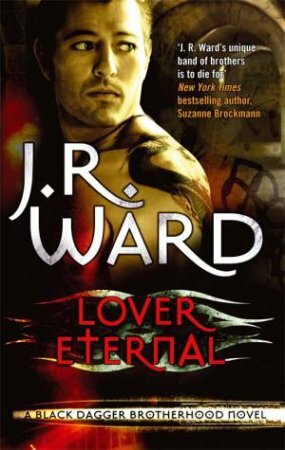 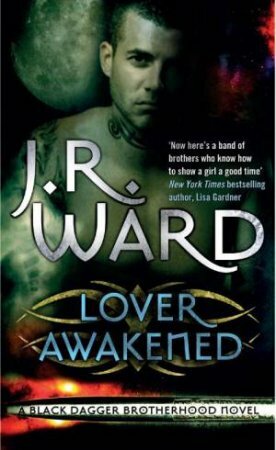 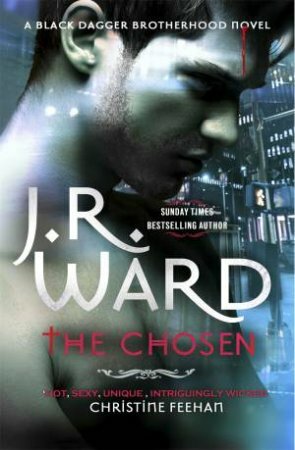 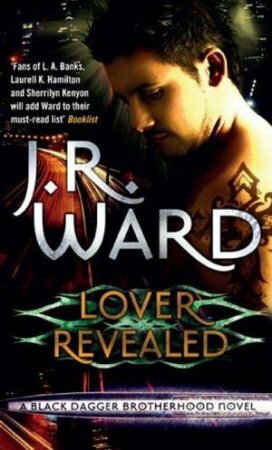 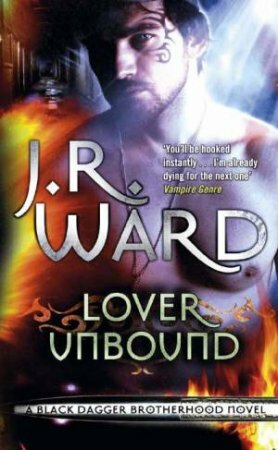 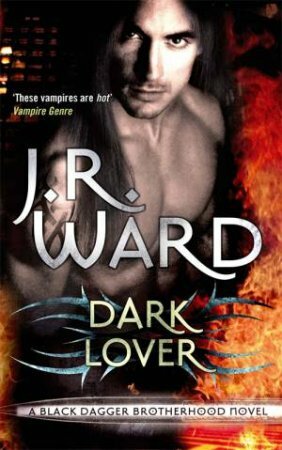 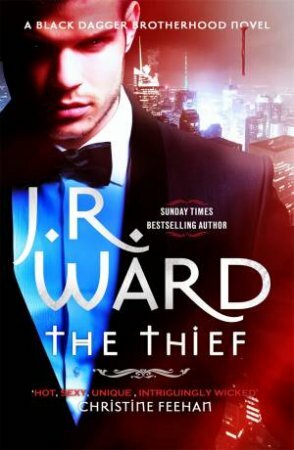 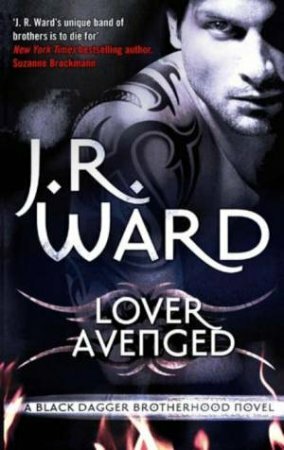 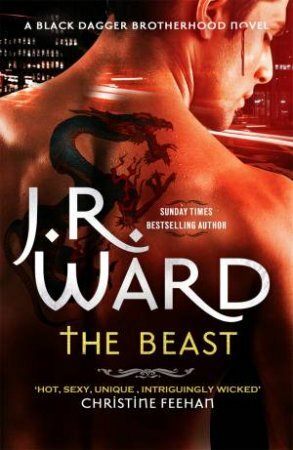 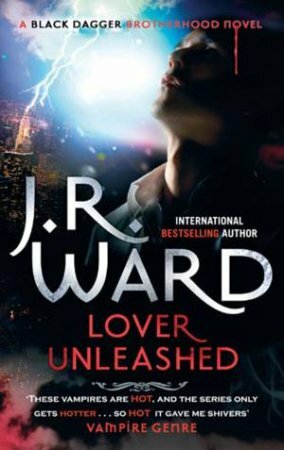 Now, the cold heart of a cunning predator will be warmed against its will . . .Ruthless and brilliant, Vishous, a member of the Black Dagger Brotherhood, possesses a destructive curse and the frightening ability to see the future. 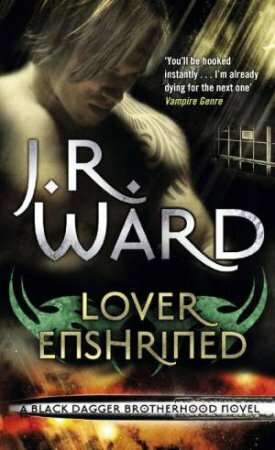 Tormented and abused growing up in his father's war camp, he has no interest in love or emotion, only the battle with the Lessening Society. 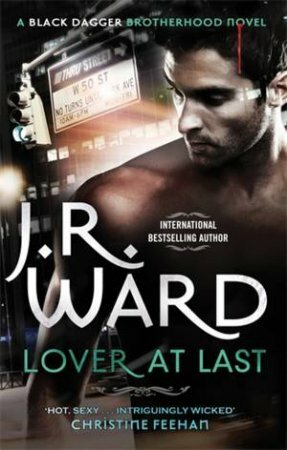 But when a mortal injury puts him in the care of a human surgeon, Dr Jane Whitcomb compels him to reveal his inner pain and taste true pleasure for the first time - until a destiny he didn't choose takes him towards a future that cannot include her . . .